If you are looking for a new way to pave your driveway, tarmacking could be an excellent addition to the exterior of your home. 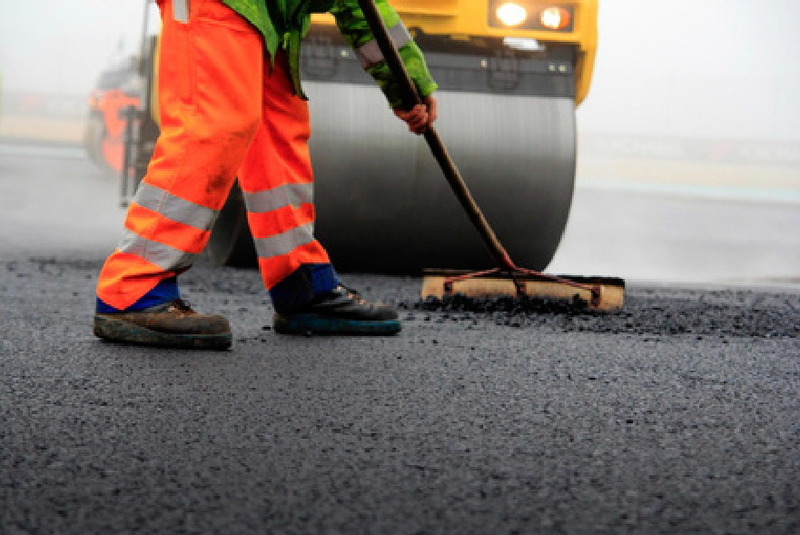 Here are the benefits of tarmacking your driveway and the importance of hiring reputable tarmac surfacing contractors. Tarmac is one of the quickest and easiest driveways to install. It should cause minimal disruption as your driveway will only be inactive for a day afterwards. 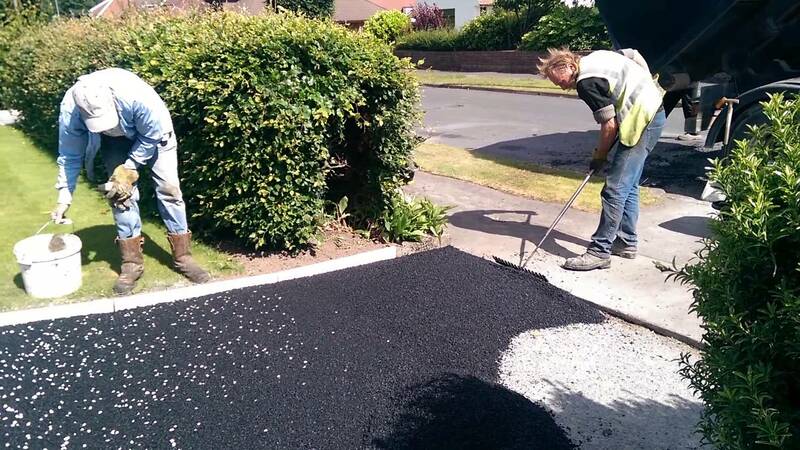 Tarmac can be laid on top of existing material and is one of the only driveway surfaces that doesn’t require a bedding layer to be put down before installation. Once the tarmac has cooled down, it becomes extremely durable. This is because as it’s cooling, the surface binds strongly together. It can hold the heavy weight of vehicles, and won’t slip out of place. This helps maintain the look of your driveway for years to come. Tarmacking a driveway is one of the most cost-effective methods that we use today. Choosing to install tarmac with reputable tarmac surfacing contractors can help ensure an attractive and durable driveway. 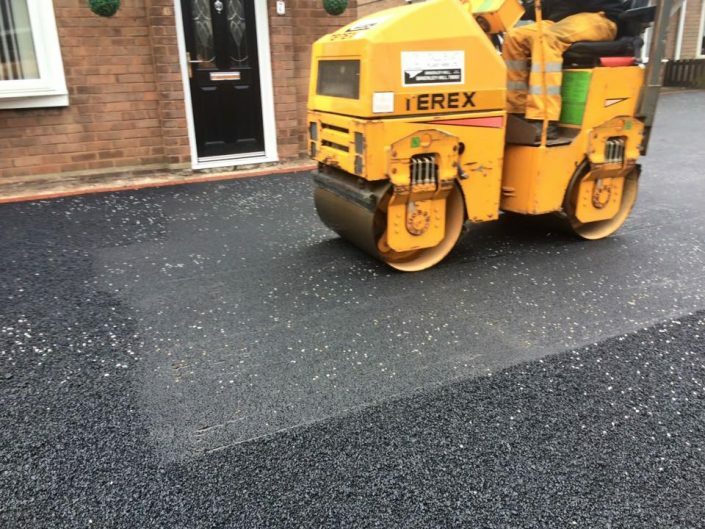 Tarmac is a cheaper option than many other driveway surfacing materials and has the ability to last just as long – if not even longer. This can help give you the individuality (if you want it) as well as still being highly practical and durable. As mentioned before, tarmac is extremely durable. This means, that when it’s installed well, minimal maintenance will be required. Unlike other types of driveway, when a tarmac driveway needs maintenance it is extremely simple. Chips and cracks will naturally occur over time but you will not need to rip up your driveway and start again in order to rectify it. Tarmac offers the flexibility to just be able to fill in the affected areas, rather than having to remove, repair and replace it.